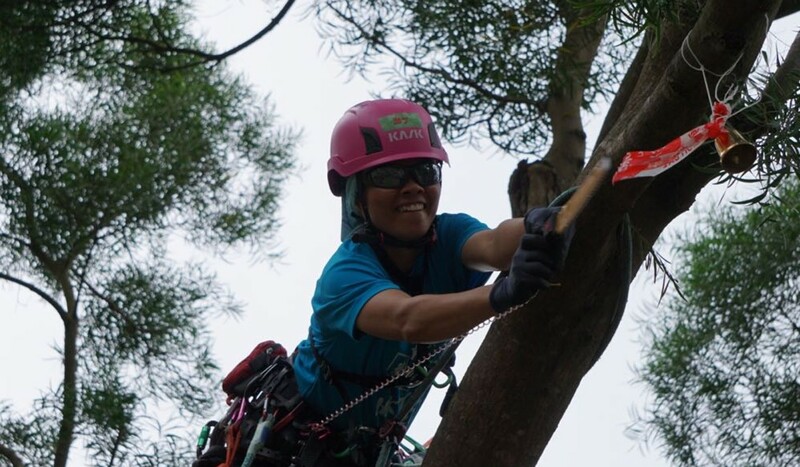 Kay Cheung Hoi-kei and Lam Chor-pau are in Ohio to compete in the International Tree Climbing Championship (ITCC) this weekend, but they also hope to learn from their opposition. There are five different events, including speed climbing and air recuse simulation. Lam has never competed as this level. Lam is 54 years old, but is a good fit for the sport. He works as a landscaper. 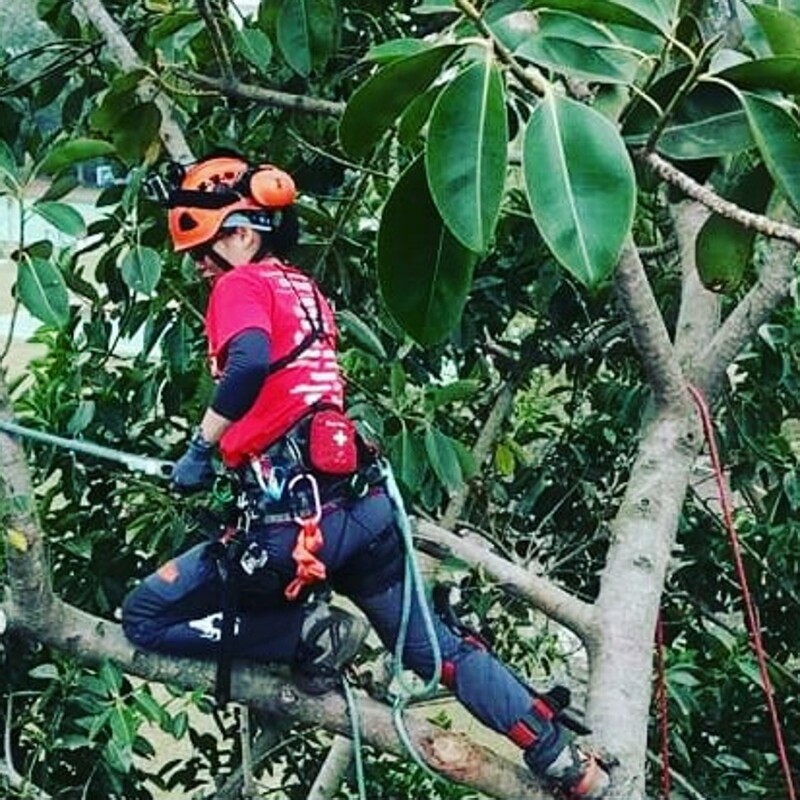 He started climbing trees eight years ago as a way to improve his work. And now he hopes that others will see him competing on the world stage and follow suit. 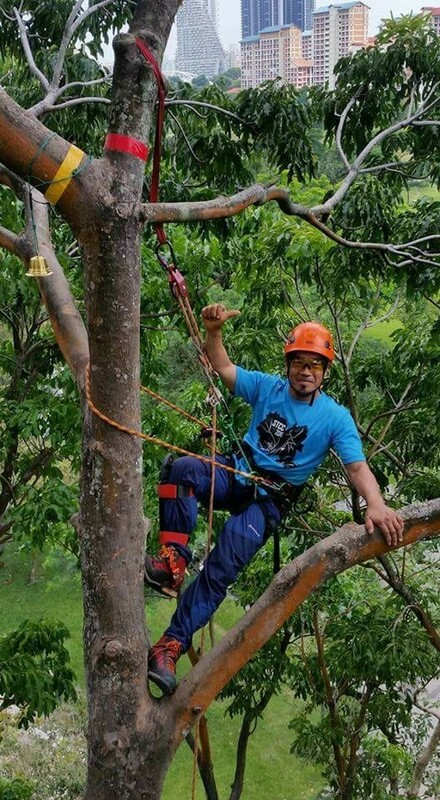 “Tree climbing is good for different ages, I wish it would become more popular,” he said. Cheung also hopes that more people in Hong Kong will take up the sport. She believes there needs to be more support from the government and that will have a knock-on effect to people’s attitude towards the outdoors. “I want to see more people caring about trees and the environment,” she said.